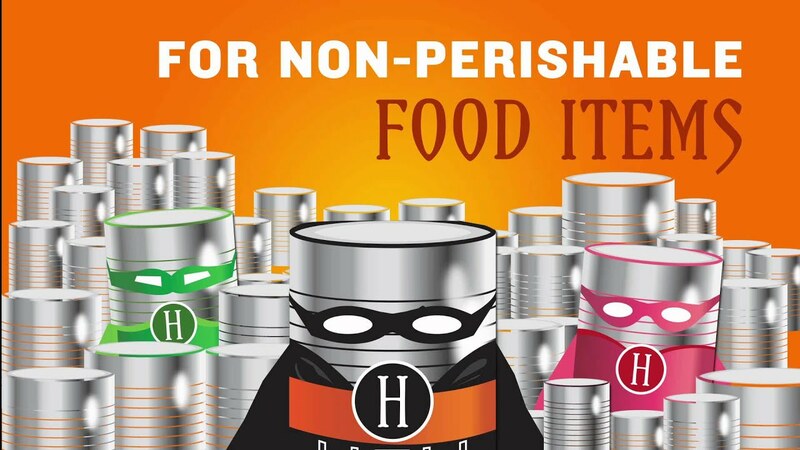 Our school is having a “We Scare Hunger Food Drive”, where you bring in non-perishable food items. You’ll be awarded a house point for every non-perishable. Pow pack will be around to each class to collect your non-perishable food items every Friday, it stops during Halloween week.